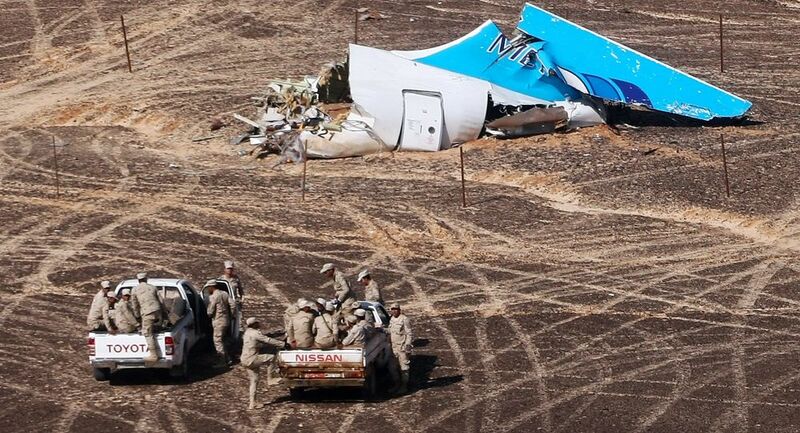 MOSCOW (Sputnik) — The Turkish nationalist group Grey Wolves could have been involved in the terrorist attack that caused the crash of the Russian Airbus A321 passenger plane in Egypt on October 31, a newspaper reported Monday citing a source in Russia's Federal Security Service (FSB). "The FSB believes that Turkish radical nationalist organization Grey Wolves, linked to the Daesh (Islamic State) terrorist group and operating in many Arab countries, including Egypt, could have been linked to the explosion of the Russian airliner," the Kommersant daily said, citing the source. 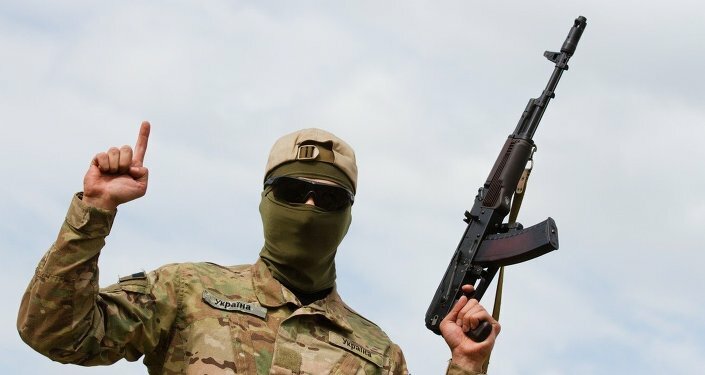 According to the newspaper, the Grey Wolves, which emerged in Turkey in late 60s, participated in combat operations in the southern Russian republic of Chechnya, organizing transfer of weapons into the region. On October 31, 2015, the Russia-operated Airbus A321 crashed en route from the Egyptian resort of Sharm el-Sheikh to St. Petersburg as a result of an explosion on board. All 224 people on board the plane were killed. The crash has become the largest civil aviation disaster in Russian history. Daesh, which is outlawed in Russia and many other countries, claimed responsibility for the crash.